Our wonderful foster volunteers are the backbone of our organization. If you’re willing to open your home to a deserving dog in need of some love, this is the thing for you! We provide for all medical expenses for our Orphans and give you basic supplies and a network of volunteers to support if you need a day of dog sitting or a bit of dog management advice. We ask our foster homes to provide good quality dry kibble for the guest canines in their home and to maintain flea/tick protection. (These expenses may be tax deductible). We will search for a responsible, well matched adopter for your foster dog, and we invite you to be as involved in that process as you wish to be. 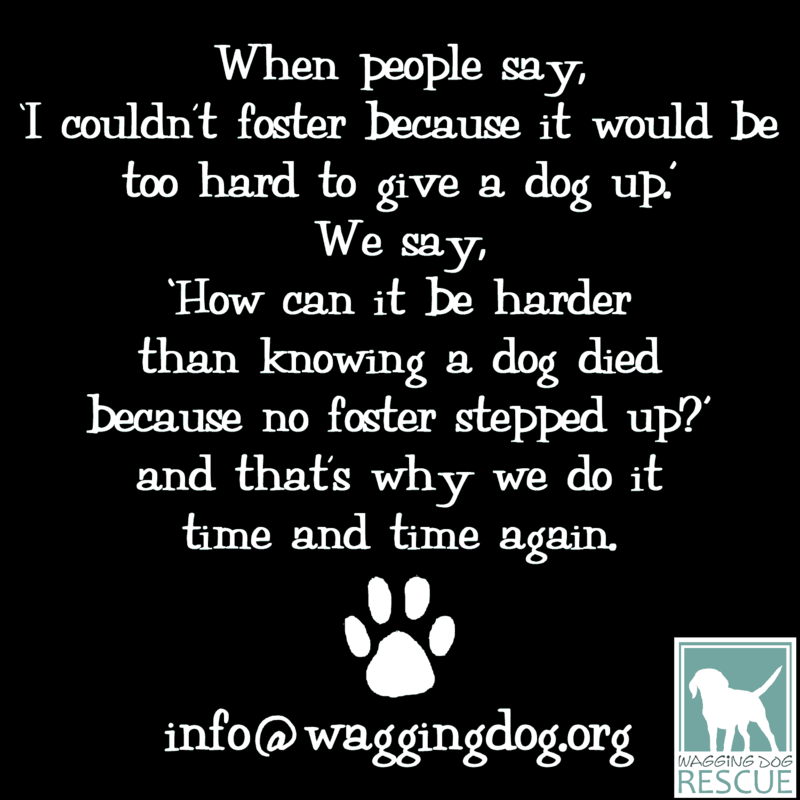 If this sounds like a life saving service that you can provide to a dog in need, please fill out a Foster Application and send it to volunteer@waggingdog.org. 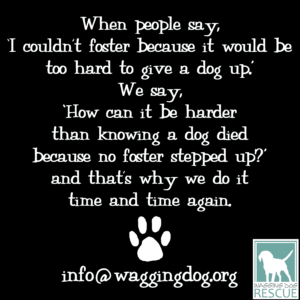 Wagging Dog Rescue ALWAYS needs people to foster dogs. These are the folks who are able to make a long term commitment to caring for their foster dog until the dog finds a perfect forever family. We’ve had dogs in foster care for 5 days to more than a year. It’s impossible to say how long an animal needs to find a great home so we really need foster families who are able to make the full commitment, otherwise our Orphan has to go into boarding and that’s no quality of life for anyone. If you’ve got an opening for a temporary guest in your heart and home, please send us a completed foster app today! Where are the foster addicts?! Wanna foster a dog but only have a few weeks at a time to donate to a pup? Do you have above average canine know-how with a solid understanding of canine communication and body language? Are you perhaps a dog trainer or behaviorist, or an aspiring one? Perhaps this foster spot is the role for you! WDR began an innovative fostering partnership with the Carlsbad shelter – the DiscoverMe Project™. Check out the DMP page to read about the program and see our numerous successes. 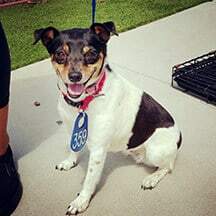 We’re looking for people who can foster a dog from the Carlsbad shelter for 2-3 weeks at a time, who will be able to give the animal time and patience for decompression, and who can help that pup show us his/her true personality which may be having a hard time shining through their shelter kennel bars. Are you the skilled and savvy dog person that these shelter pups are desperately hoping for? If so, please contact us TODAY! Wait! Keep reading! Yes, you read that right. We’re looking for CRAZY CAT PEOPLE to join Wagging Dog Rescue! Where are you? When we started our Barn Cat Program in 2018, we didn’t realize that we might rescue a feral kitty who just isn’t cut out for the working life. But we have rescued those kitties and they’re now hoping to be indoor feline princesses (and princes!). A cat that is deemed ‘feral’ by a shelter might turn out to be very petite, or very light in color, or have a hitch in their step, or perhaps not even be totally wild. Cats like this are not the best candidates for outdoor working life, and if there’s any chance that we can tame the wild beastie to be a beloved indoor family companion, then we want to be able to give them that chance. We can’t do it without patient, understanding cat fosters! Our feral cat fosters should have a child free, quiet home with low foot traffic and preferably no dogs. 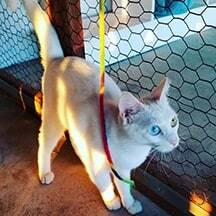 Often companion cats are welcomed and can really help these former ferals learn the ropes of being a cherished indoor pet. If you’ve got the passion and desire to help us with this infrequent but super important venture, please contact us today and let’s chat cat! I am the bridge, between what was and what can be. matted, sore, limping, depressed, lonely, unwanted, afraid to love. A new dog needs me now! Verena ~ first time foster, long time supporter of WDR, whose foster baby just found her furever people! 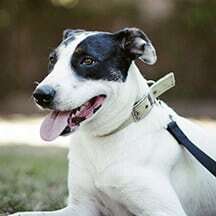 Aileen ~ was our first foster of all time! Check out her page and see some of her foster pups! alive, happy and loved today.